Growing age is the nightmare that frightens everyone. 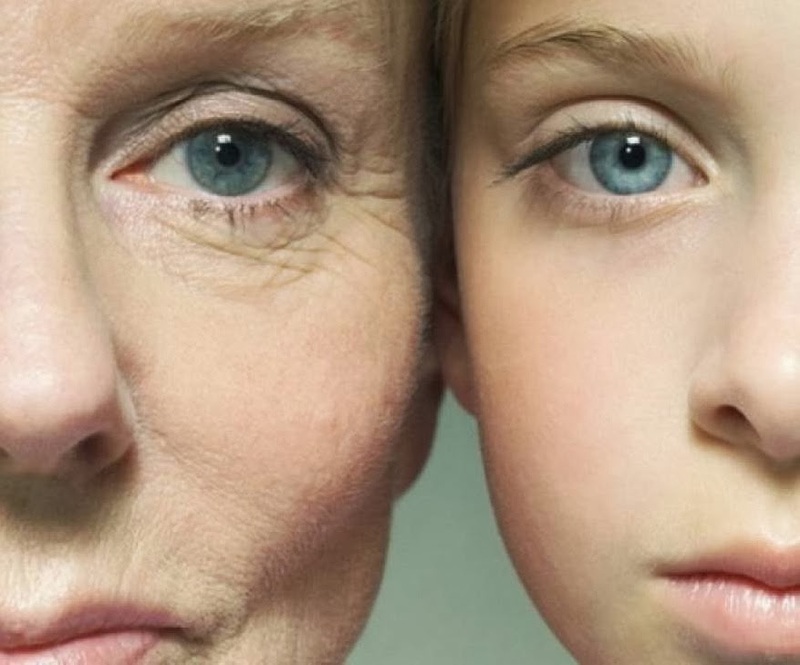 Usually wrinkles and dull complexion are the topics that worry women greatly. With proper care, healthy diet and planned routine you can shift this problem to next ten years. Firstly, leave tension and try to make yourself happy. Just follow the below guidelines and see the effects on your skin as well as on your health. o Wash the face with lukewarm water. Wipe with a rough towel, and apply mixture of cream of milk and four drops of lemon on the face in the night till it is completely absorbed. Bath after about half an hour or wash with water. With daily application for 15-20 days wrinkles are eliminated and black spots too much clean. o Massage gently with olive oil. It is also very effective natural cure for wrinkles. o Cold water is effective in preventing wrinkles. Do not wipe the face immediately after washing, instead pat it with hands to dry, so that some amount of water enters the skin; keeps the face beautiful and fresh. o Drink half gram of carrot juice daily for two weeks. It is also proven cure for wrinkles. o Take a piece of ripe papaya and apply on the face. Bath after sometime. The daily application of papaya cures wrinkles and make the skin fair. Also apply on the neck and massage. It cleans and brightens the neck and removes wrinkles. o Place a piece of cucumber around the eyes and on the forehead and lie down relaxed. The wrinkles around the eyes and forehead will be cured within two weeks. o Apply lemon juice on the face. Rub the peels of lemon rubbed on it. Your face will become beautiful and soft. o Massage in the opposite direction of wrinkles. Massage from bottom to top on the forehead and towards the temporal region. o Include green vegetables and fruits in your diet for retaining youth and freshness. o Avoid tension and stress. Always try to entertain yourself.